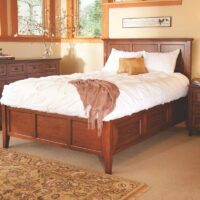 The Stonewood Bed is an heirloom quality bed that is made from 100% American alder wood. 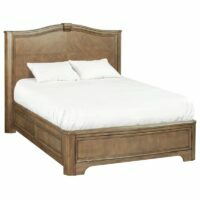 It’s finished in a distressed Rustic Glazed Brown. 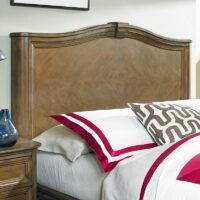 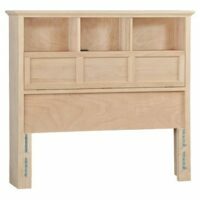 The Whittier Wood McKenzie Bookcase Headboard is made from solid American Alder hardwood. 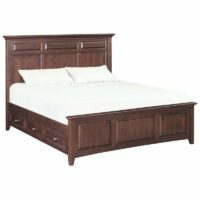 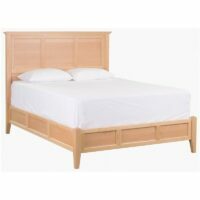 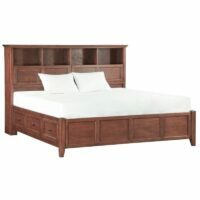 The Whittier McKenzie Bookcase Storage Bed with Piers is an heirloom quality bed made of real wood. 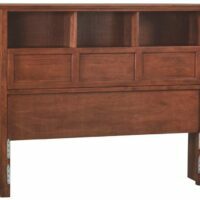 The Whittier Wood McKenzie Mantel Storage Bed has six drawers, tons of space, and elegant raised panel styling. 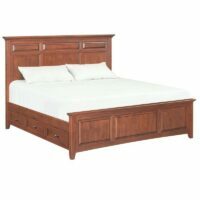 The Stonewood Bedroom Collection is an heirloom quality bed that is made from 100% American alder wood. 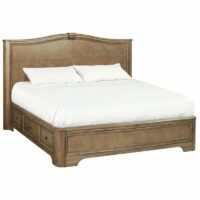 It's finished in a distressed Rustic Glazed Brown.